Sketch recognition is widely used in pen-based interaction, especially as the increasing popularity of devices with touch screens. 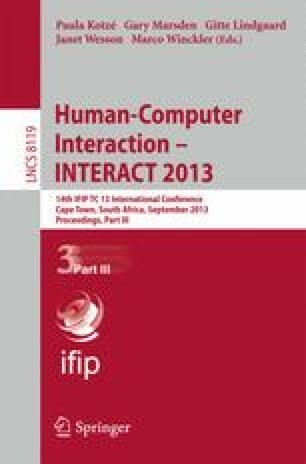 It can enhance human-computer interaction by allowing a natural/free form of interaction. The main challenging problem is the variability in hand drawings. This paper presents an on-line sketch recognition method based on the direction feature. We also present two feature representations to train a classifier. We support our case by experimental results obtained from the NicIcon database. A recognition rate of 97.95% is achieved, and average runtime is 97.6ms using a Support Vector Machine classifier.